With the 2016 Summer Olympics just a few days away we take a look at the history of football at the games. Football has been a part of every Olympics except for two. The game was not played during the inaugural games in Athens, Greece in 1896 and again during the 1932 games hosted in Los Angeles. The first two Olympics in which football was involved consisted of clubs that represented their countries. When Great Britain won the first Olympic football tournament in 1900, it was actually Upton Park FC that came out on top ahead of clubs from France and Belgium. 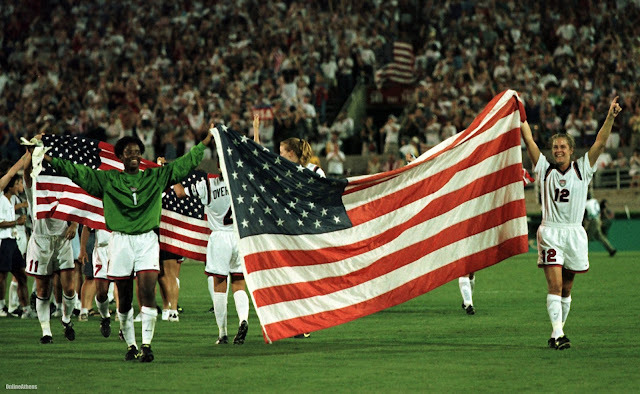 The women's football tournament was included for the first time in 1996 when the summer games were hosted in Atlanta. Along with Great Britain, Hungary is the most successful nation in the history of Olympic men's football with both nations having won 3 gold medals. While the former has not won a gold medal in the summer games since 1912, Hungary's last gold came at the 1968 Olympic Games in Mexico City. Because football at the Olympics is generally comprised of younger players, an unexpected run from nations otherwise unnoticable on football's world stage is more common at the Olympic games. In 1904 for example, Canada were handed the tournament's gold medal when amateur club Galt FC came ahead of two American clubs. The communist side of Germany (East Germany) have earned three Olympic medals in consecutive years. In 1972 in Munich Eastern Germany shared a bronze with communist friends USSR, while at the following games in Montreal the Eastern Germans reached the pinnacle of their footballing history with a gold medal performance. In 1980 in Moscow they were on the podium once more as a loss to Czechoslovakia in the final handed Eastern Germany a silver. 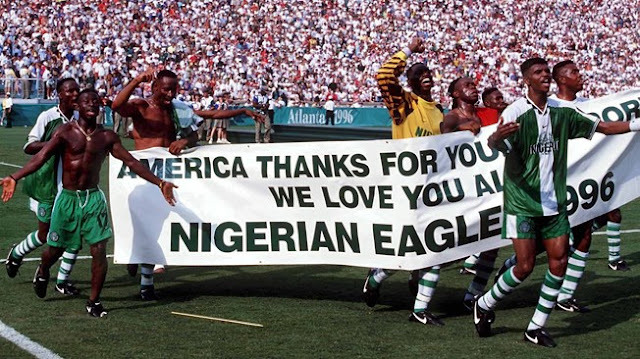 Another example of unliklu medalists was on display once more as both Atlanta 1996 and Sydney 2000 supplied football fans with back-to-back African gold medalists with Nigeria and Cameroon winning the two tournaments respectively. The Asian continent is the only that has yet to produce a gold medal performance at the men's tournament of the Olympic games. Japan was the first Asian nation to reach football podium at the 1968 games in Mexico City when they eliminated the host nation at the 3rd place match. The last Olympic games in 2012 hosted in London, two Asian teams reached the 3rd place match, as South Korea overcame former bronze medalists Japan to claim their first football medal at the games. At the womens tournament however, Japan claimed Asia's first Olympic football silver after losing at the final of the 2012 tournament in London to the United States. The United States of America is the most successful footballing nation in the history of the Olympics. That of course is due largely to their dominant performances in the womens tournament, with all 4 of their gold and 5 of their total 7 medals coming via the US Womens National Team. The nation's two mens football medals at the Olympics (silver & bronze) were both "won" at the 1904 games in a tournament that consisted of just three squads. While a Canadian club claimed the gold, the US were handed silver and bronze for coming in as the last two teams of the three-team tournament. 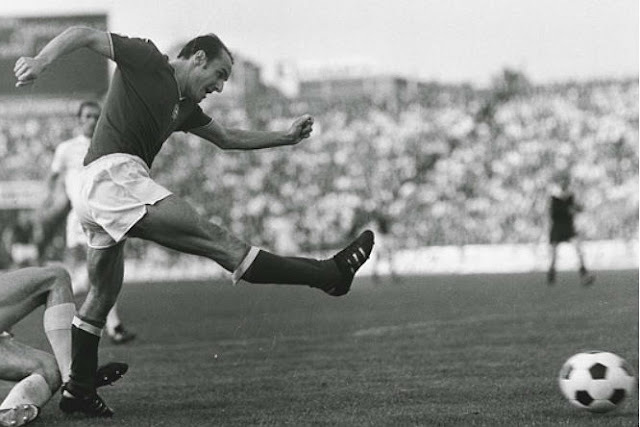 Hungary's striker Ferenc Bene holds the record of scoring the most Olympic goals in a single tournament with a tally of 12 goals at the 1964 games in Tokyo, Japan. Scoring in every match but one including the match-winning goal at the final, Bene's most impressive performance was Hungary's very first match against Morocco when Bene managed to score every goal in his nation's 6-0 victory.